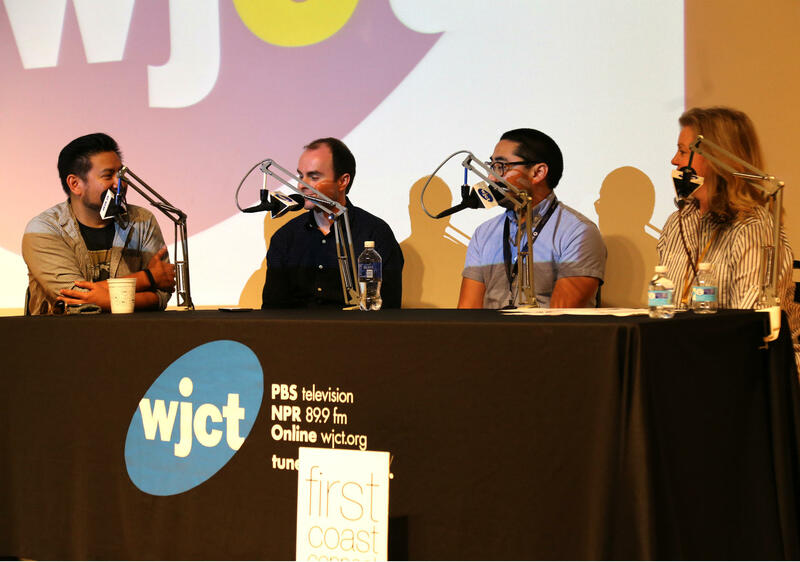 First Coast Connect host Melissa Ross speaks with One Spark founders Elton Rivas, Dennis Eusebio and Varick Rosete. Shaun Thurston, the featured artist in MOCA's Project Atrium during One Spark 2014, joins us to reflect on his experience with the festival last year. We find out how First Coast Magazine is producing a crowdsourced issue during the week of One Spark from publisher AJ Beson and the Dalton Agency's Michael Munz. Amanda Dawson and Fallon Mayer of the independent student-run news bureau #IgniteMedia join us to discuss how the group is partnering with Jacksonville news media to cover One Spark events. And we look forward to the first week of May to preview the Youth Crisis Center's Derby Day event with Kim Sirdevan, YCC President and CEO, and Matarius Phillips, YCC resident. 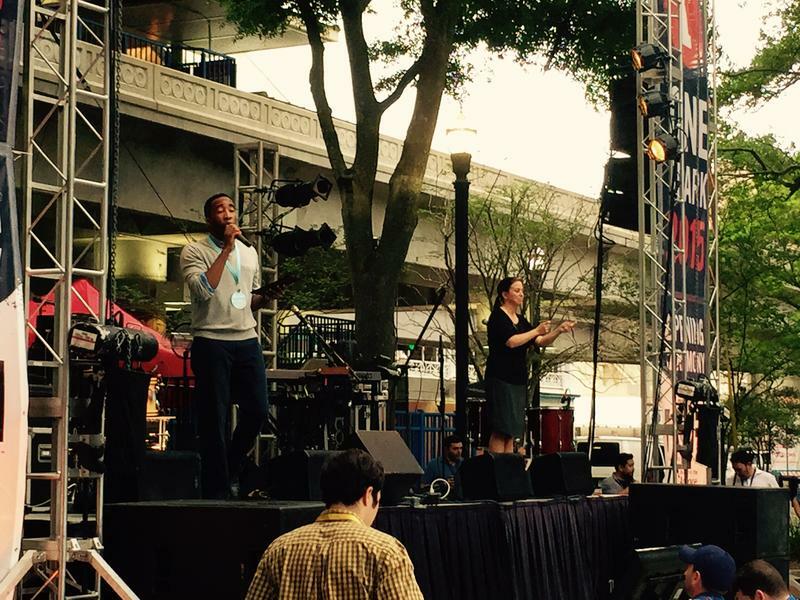 The third annual One Spark is off and running. 'The World's Largest Crowdfunding Festival' got off to a slow and thoughtful start Tuesday with a day-long speaker summit. 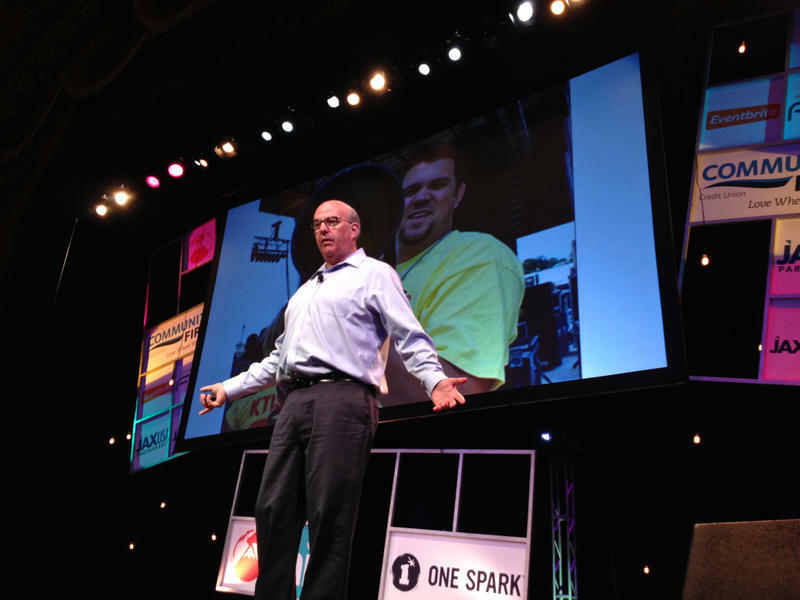 One Spark Communications Director Meredith O'Malley Johnson says the talks covered topics helpful to creators, such as "how to be innovative, entrepreneurship, and how to be successful starting a business." 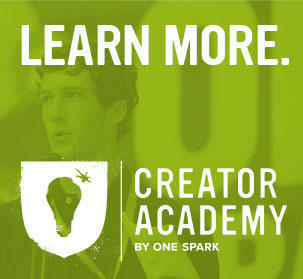 O'Malley said the talks were full of "really great advice, especially for creators in the audience." The list of summit speakers included Jeff Hoffman, founder of Priceline.com. 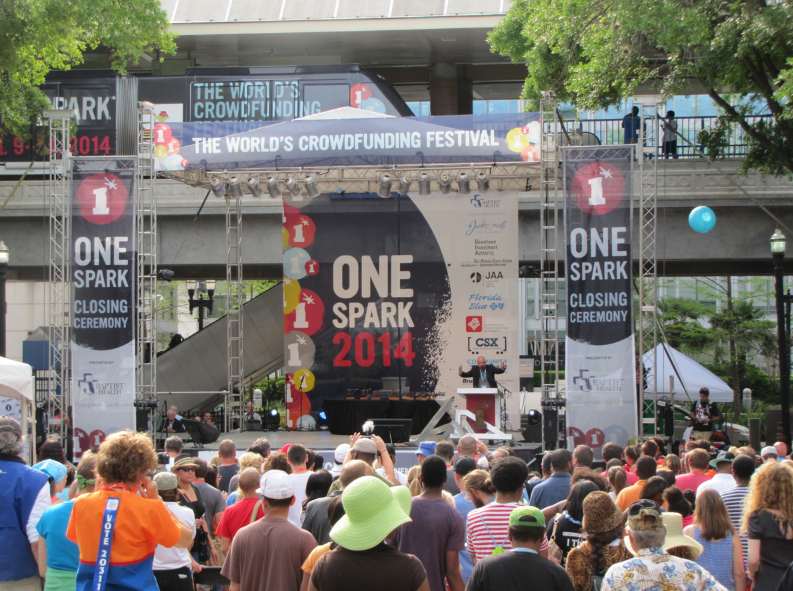 The creators of One Spark are headed back to Jacksonville after wrapping up a successful event in Berlin. One Spark START: Berlin, the very first international crowdfunding festival, was Saturday, Sept. 13. 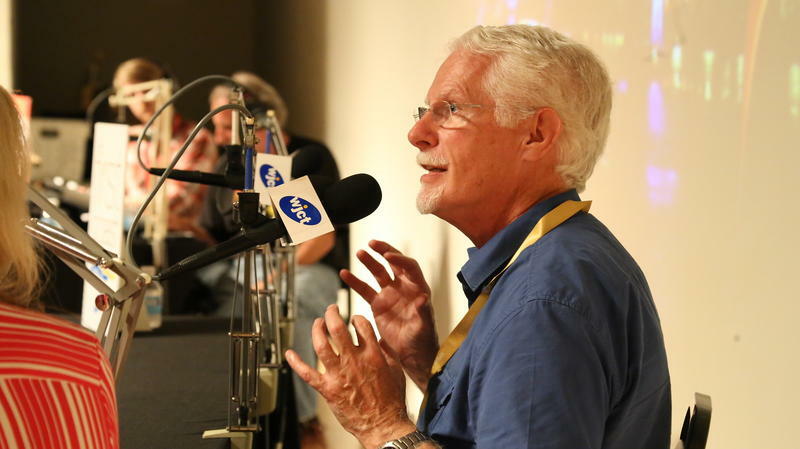 Fifty participating creators presented their ideas to compete for votes and funding. Winners walked away with shares of the 10,000 euros crowdfund.